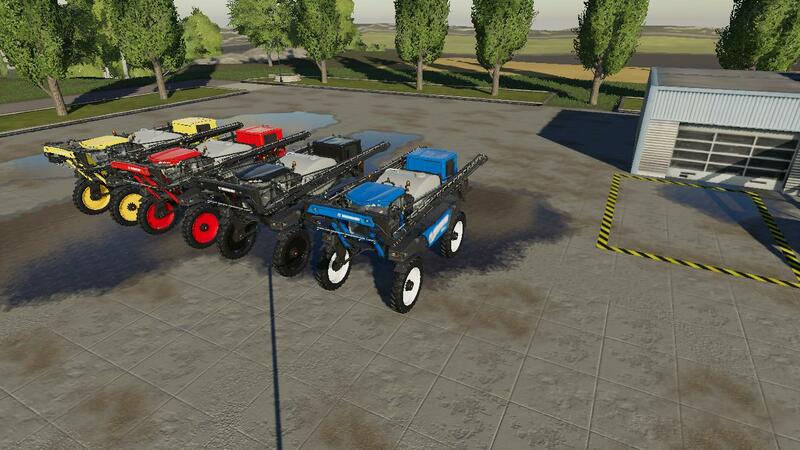 My mod for the newly released New Holland SP 400 F. Changes include lowered cost in store. 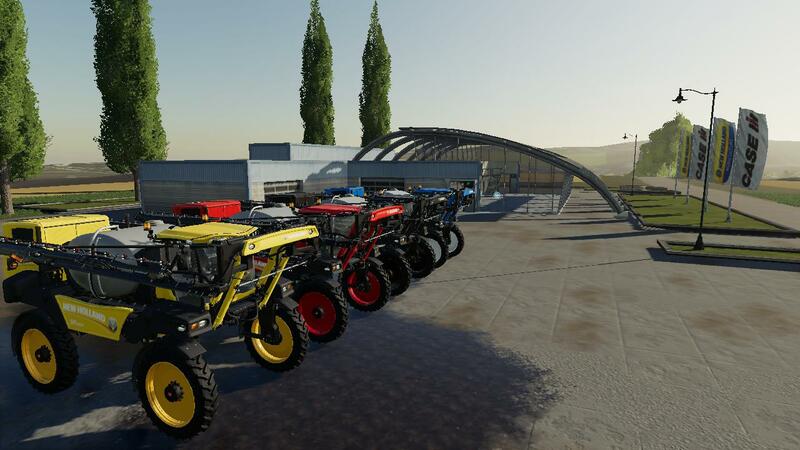 Capacity remains the same, but I slowed down the rate at which it uses the fertilizer, and paintable in New Holland brand colors, and rims are paintable with all the default colors. 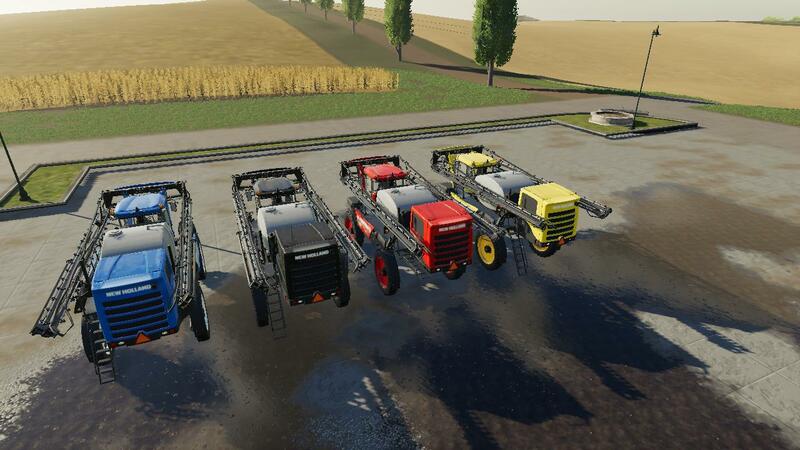 I hope you enjoy the mod, however if you find it is not useful, simply delete it from your mod folder.